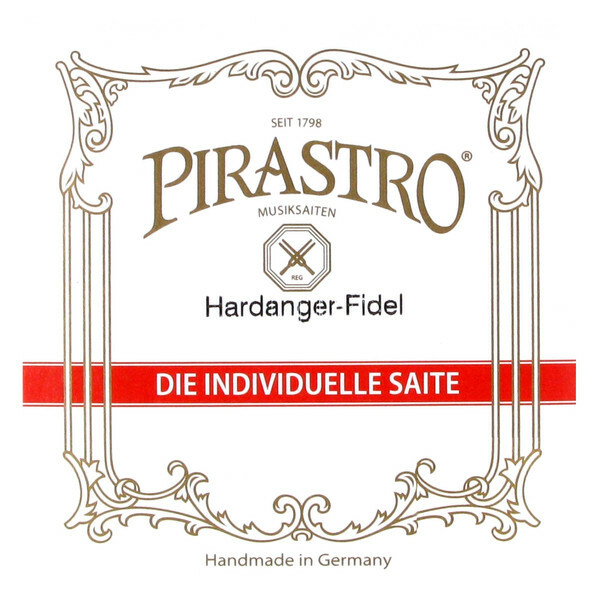 The Pirastro 364500 Hardanger Fiddle String Set has a classic, authentic sound and feel. The A, D and G strings have gut cores which produce a range of warm and textured tones, as well as being a versatile material. The E string has a steel core for a more direct response, making it ideal for soloists who require high frequency clarity. The D string is wound with aluminium for flexibility, and the G string with silver for low frequency balance. The E, A and G strings have ball ends, whilst the D string features a knot end. 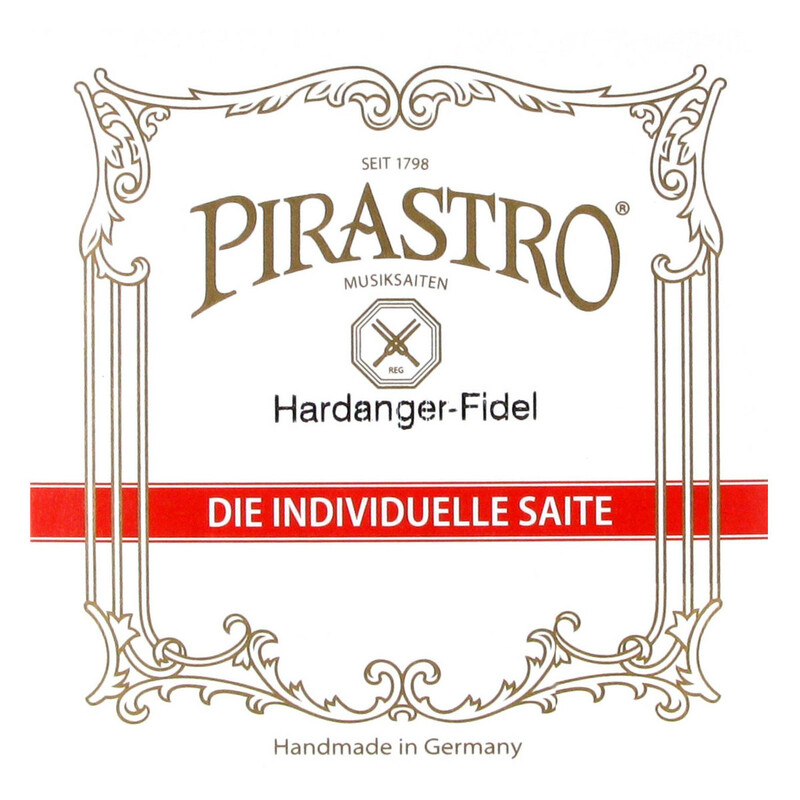 These strings are designed for half size violins.